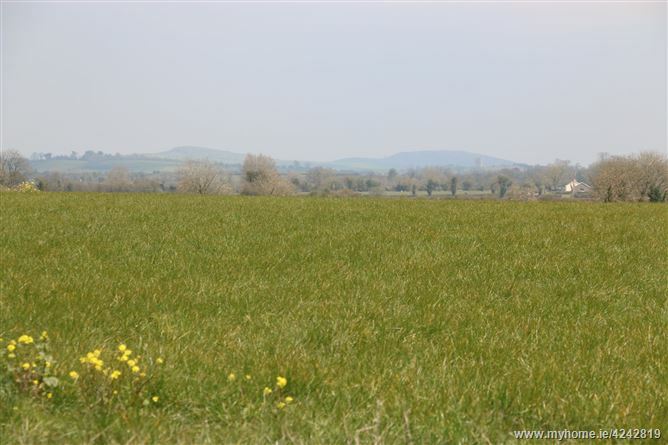 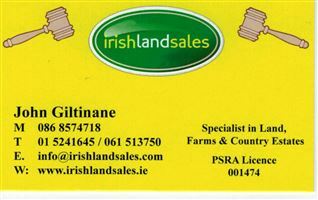 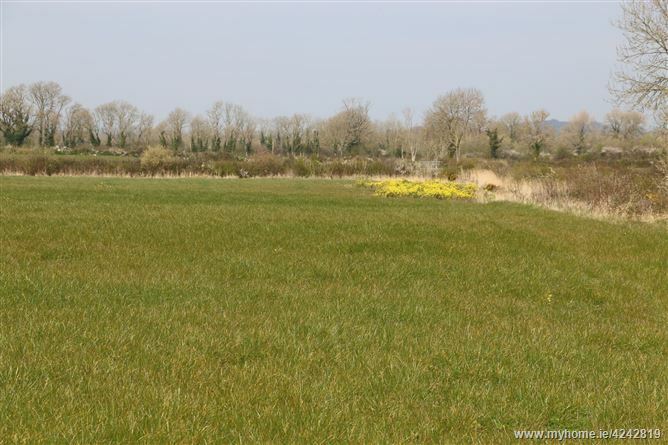 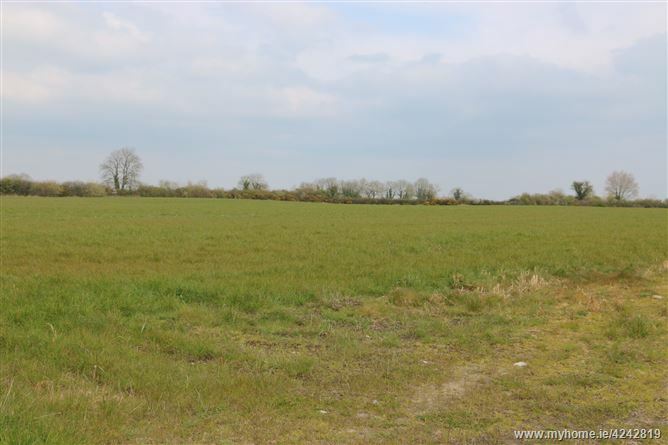 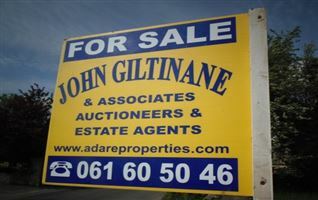 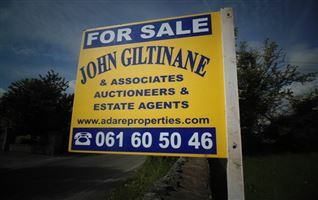 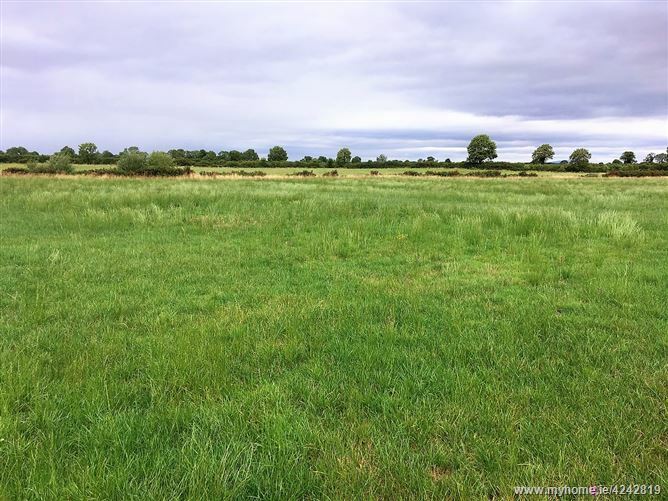 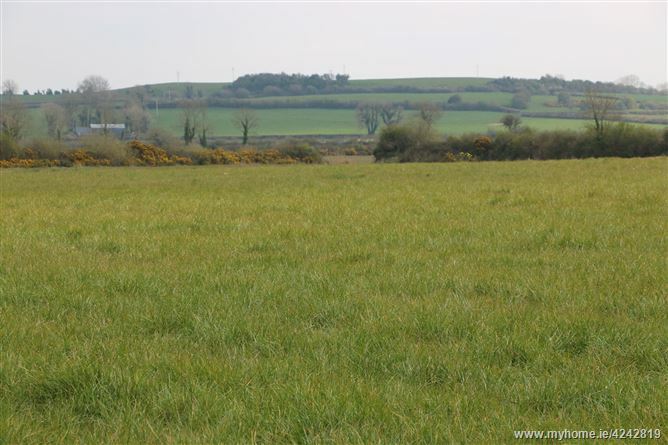 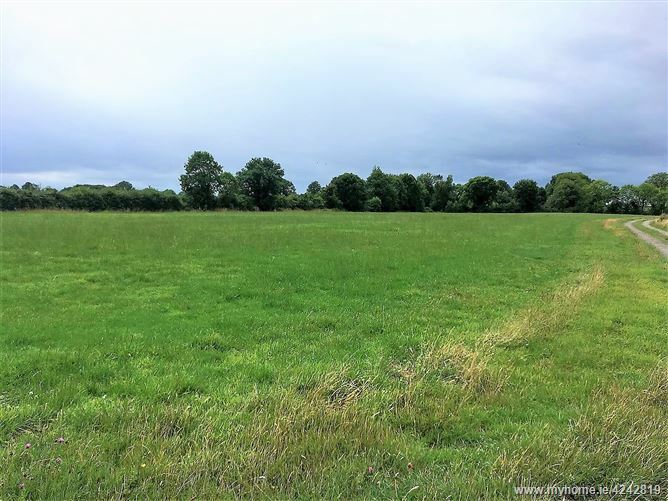 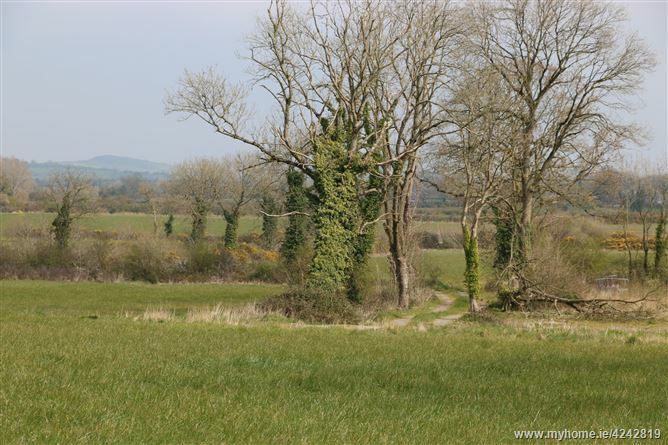 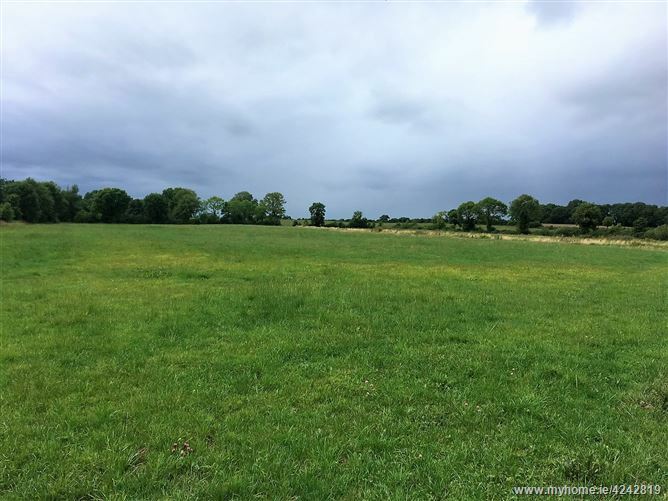 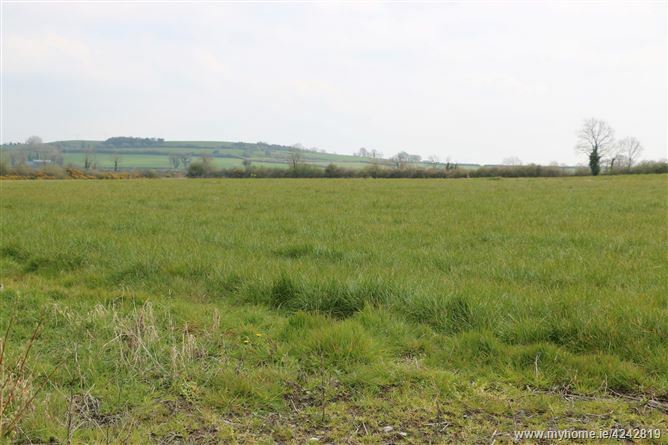 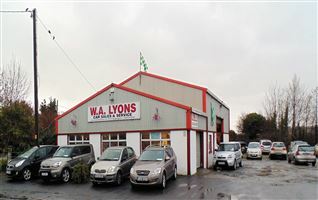 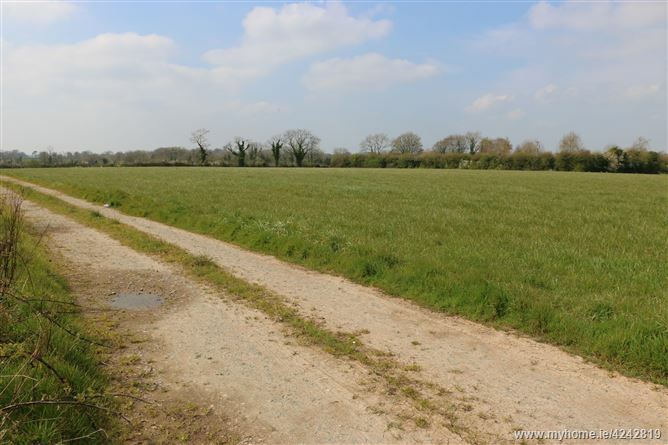 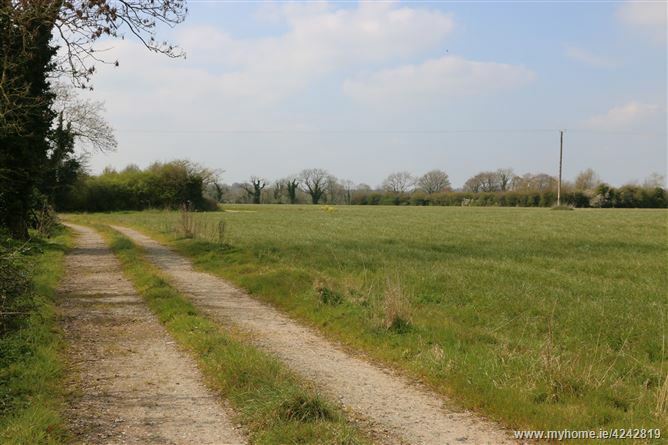 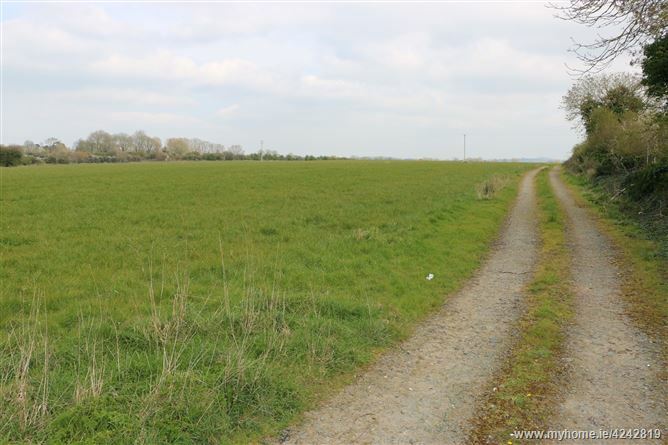 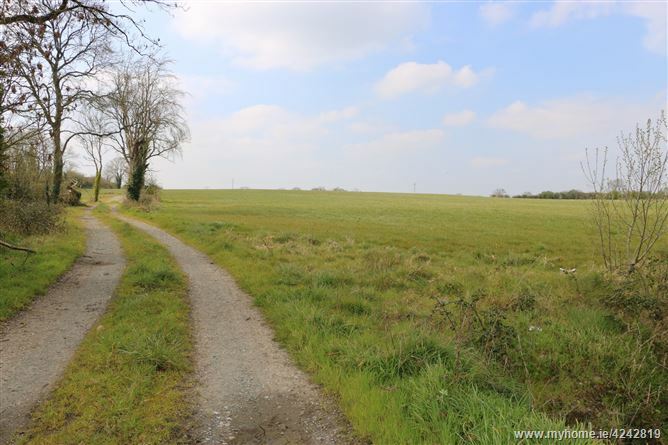 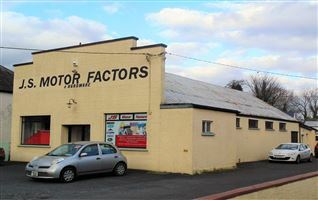 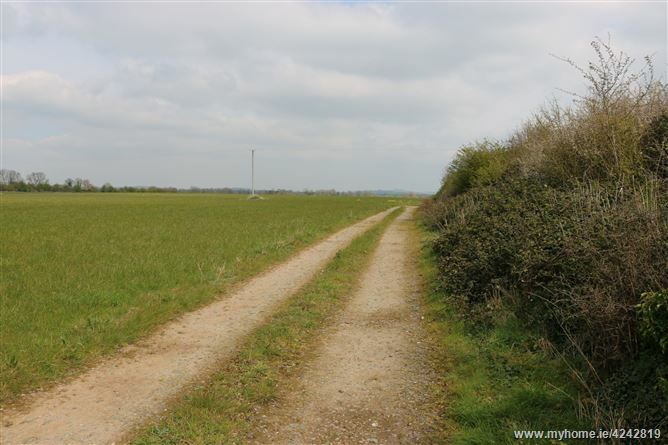 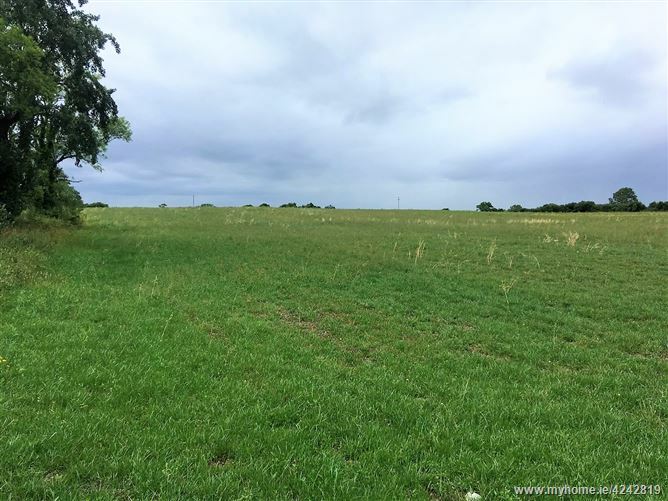 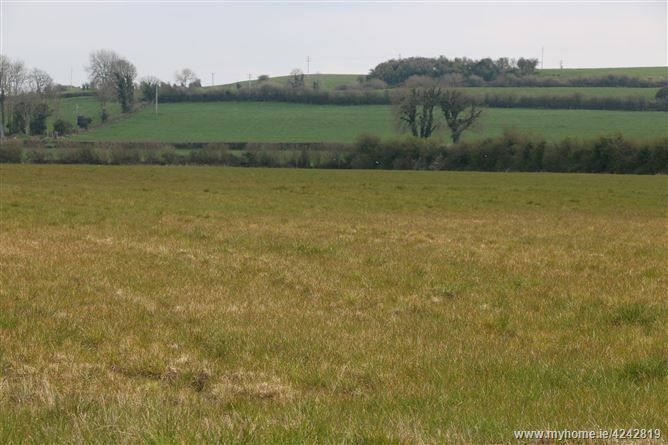 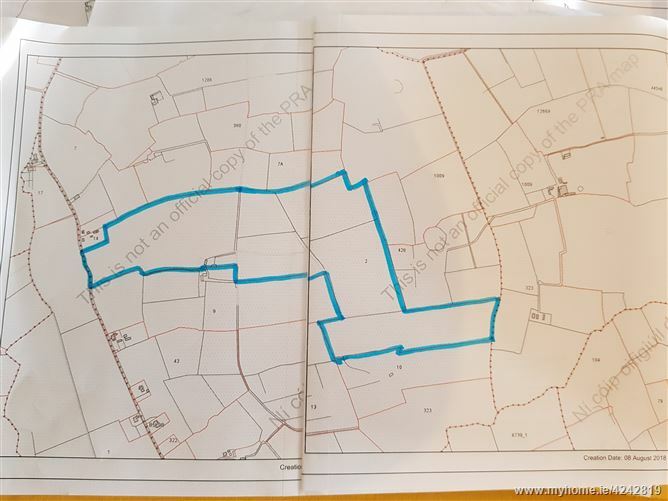 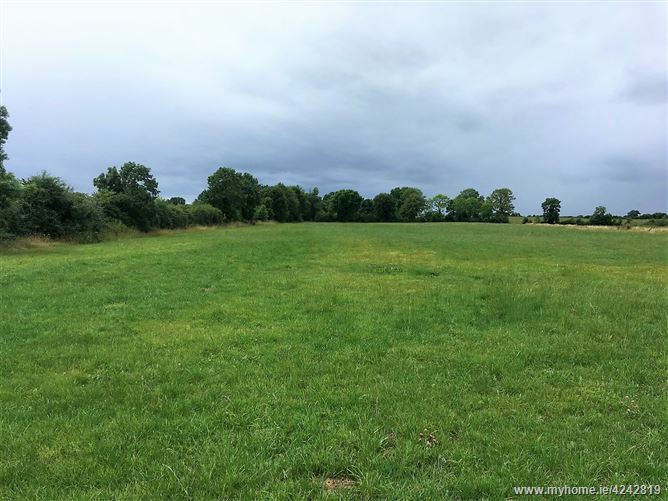 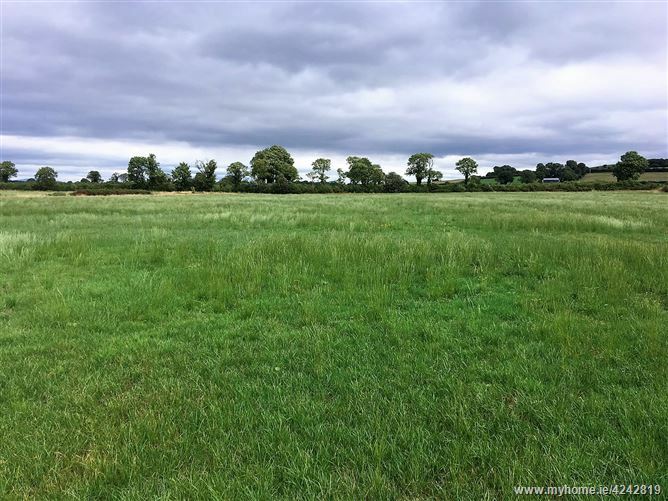 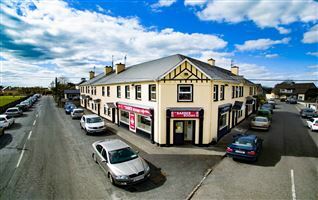 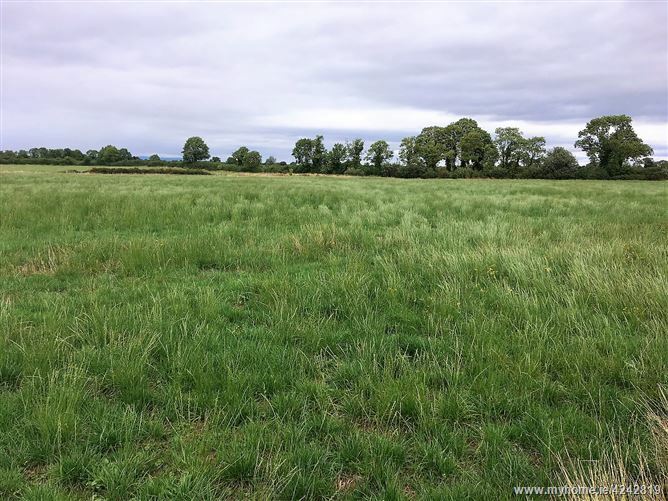 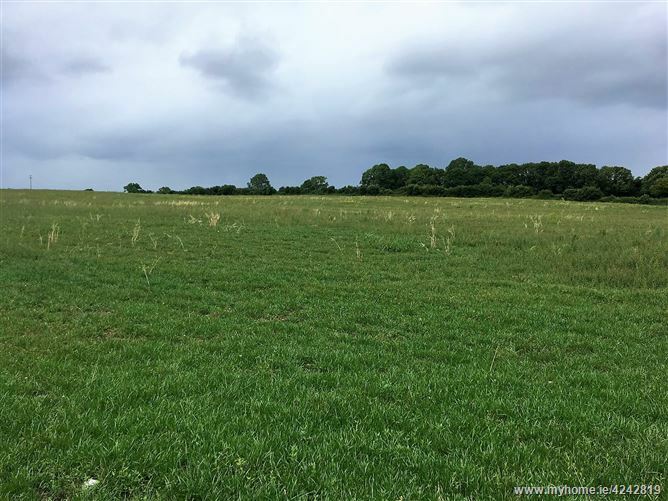 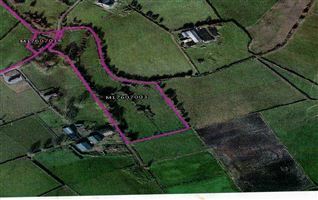 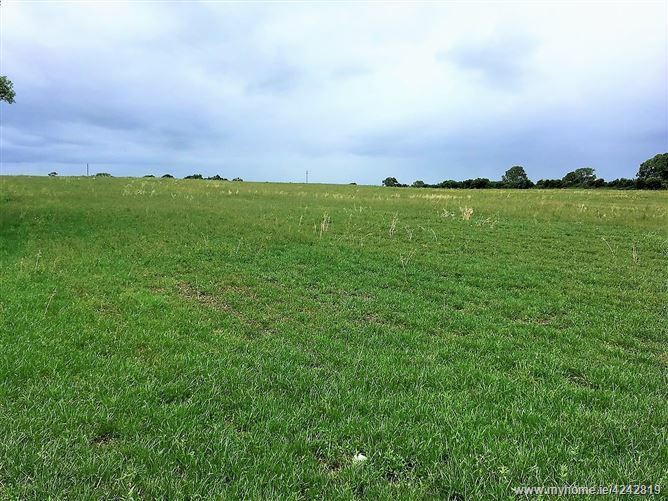 John Giltinane and Associates bring to market an opportunity to purchase circa 80 acres of good quality Golden Vale Land located at Kilderry, Meanus, Co Limerick. 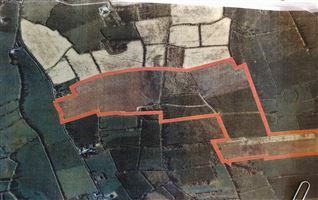 This farmland is set out in one large parcel of land, formerly a tillage farm, and is now reset in grass seed all in one block. 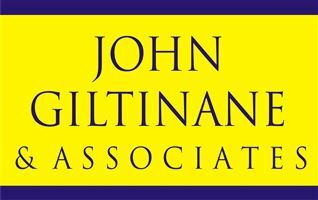 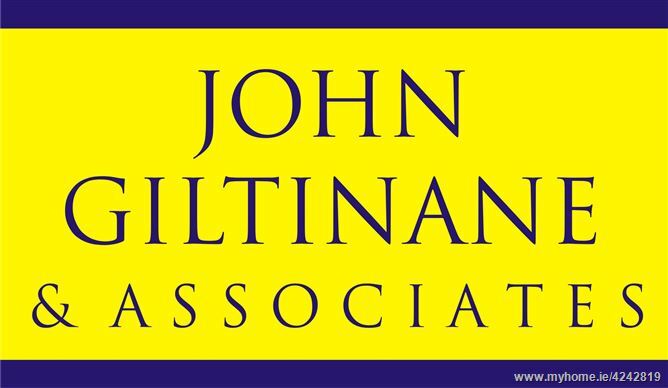 The farm is serviced by a farm roadway, maps and details available from John Giltinane & Associates 061-605046.